On April 14, the SCMOM banded together to solve a murder! 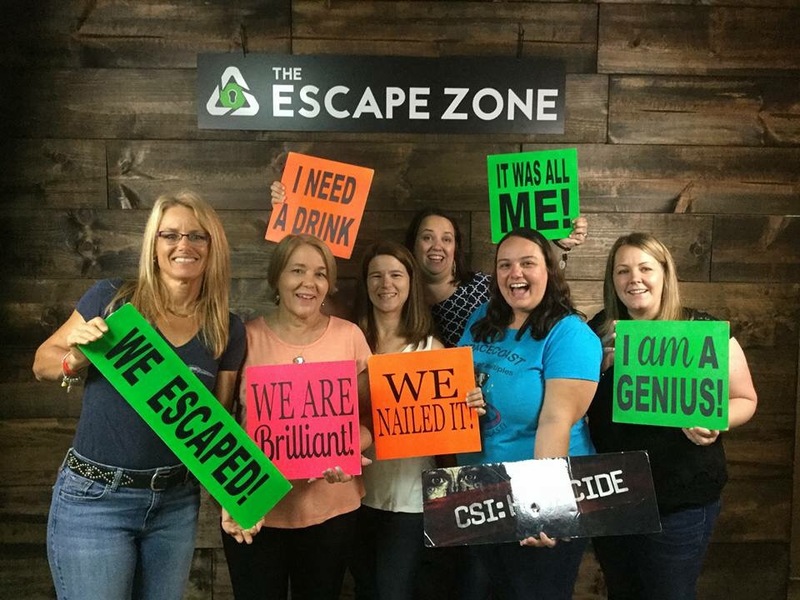 We went to the Escape Zone and worked together to solve the crime in 45 minutes! Afterward, like any good detectives, we celebrated at Bennigan’s.